Sanctuaries and stables in the north-east have been affected by the "serious" outbreak of flu in horses. 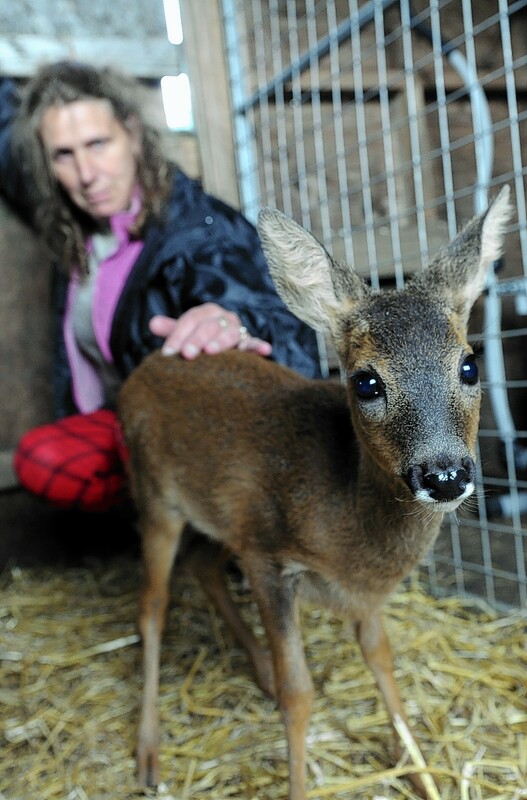 Two north-east animal sanctuaries have stepped in to rehome creatures great and small following the closure of a rescue centre. An animal charity’s premises will be transformed after it was given a donation from an Aberdeen-based oil company. An animal sanctuary is appealing for the public’s help to help cover the soaring costs of hay bales. Aberdeenshire-based Willows Animal Sanctuary marked its 20th anniversary with a weekend of fundraising for animals in their care. Some of the biggest names in rock music, including Sting, Robert Plant and Roger Taylor, have pledged support to a new venture to support a north-east animal refuge. We spend hours finding the perfect presents for our loved ones but how much thought do we give to other people and animals in our community? A north-east animal sanctuary which cares for hundreds of creatures is in desperate need of funds as, it says, donations have been hit by Brexit. A north-east animal sanctuary has launched an online fundraising auction to support the team's continuing efforts to "save lives". A beloved donkey at a north-east animal sanctuary has been put down. 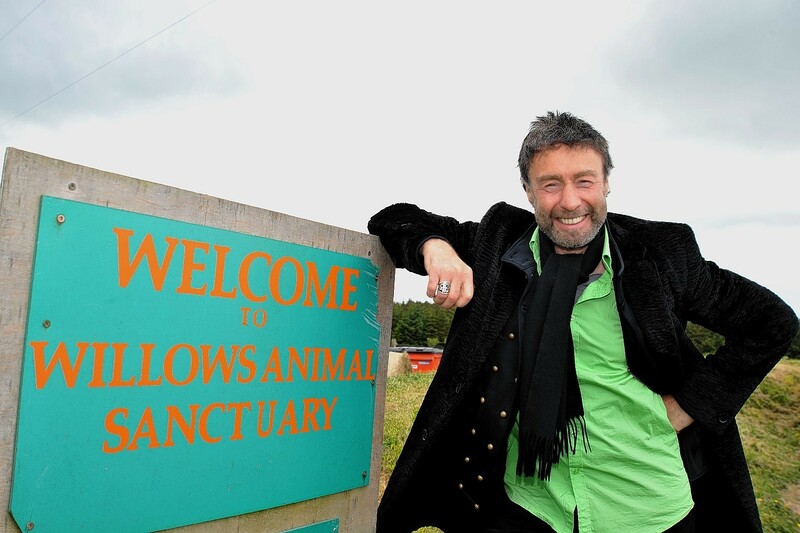 A north-east animal sanctuary is aiming to raise £67,000 to mark a milestone birthday for legendary rocker Paul Rodgers. A north-east animal sanctuary has appealed for help in keeping its legion of furry felines fed over the winter. More than 100 chickens have been saved from squalid conditions after two north-east charities teamed up to find them homes. A north-east animal sanctuary has made a plea for help after an elderly pony arrived at its doors in dire need of medical attention. A neglected and abused racehorse, which was rescued by a north-east animal sanctuary, is on a remarkable track to recovery. A north-east animal sanctuary has welcomed the birth of a rare Boer goat after its mother arrived with a herd of sheep last August. A north-east animal sanctuary is appealing for help after flooding spread into central Buchan and damaged its site. 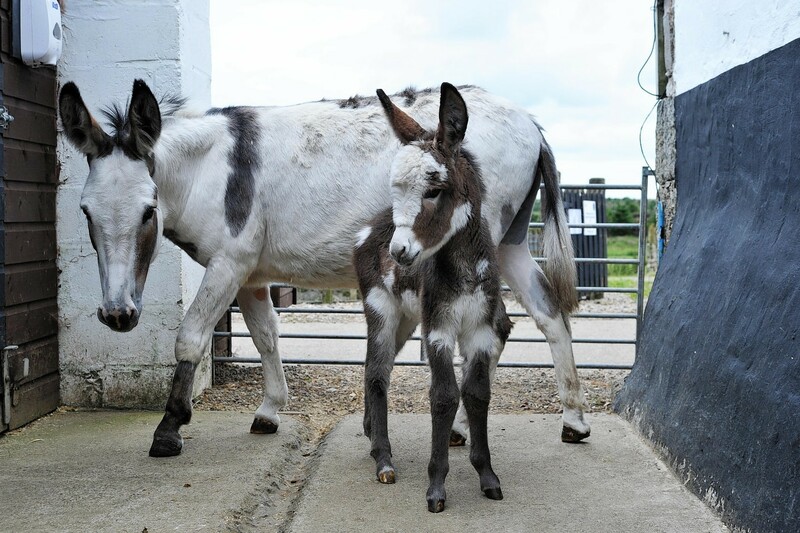 A newborn foal is due to be the star attraction at a north-east animal sanctuary's open day.